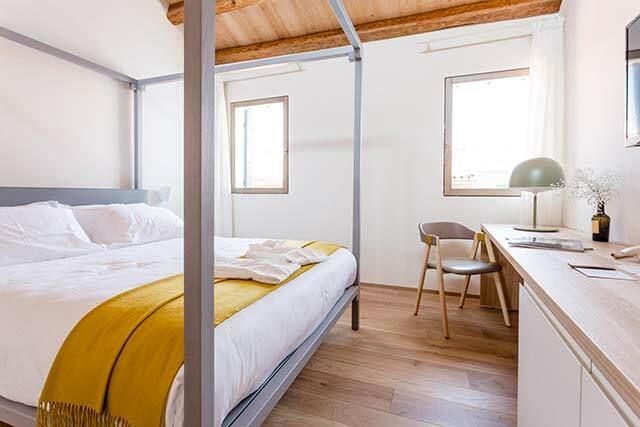 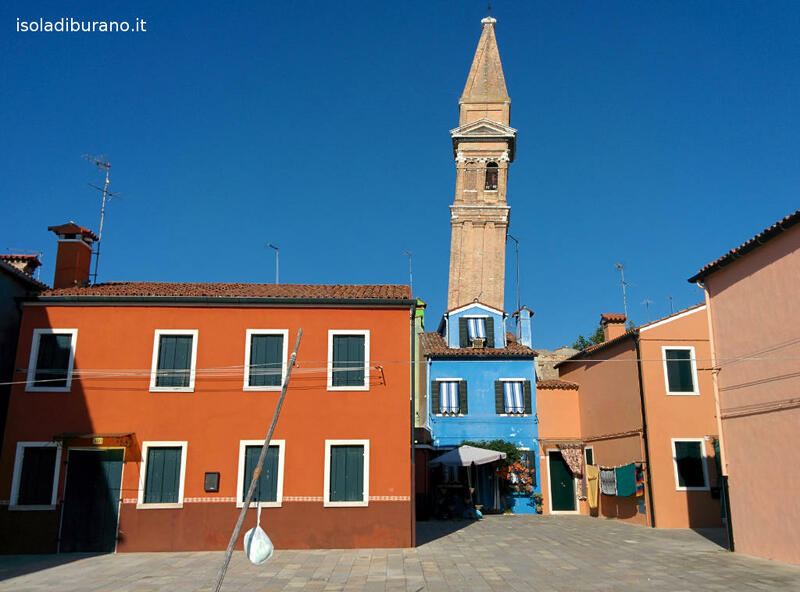 The best location to admire the Burano's leaning bell tower is the Terranova's marble bridge or the Giudecca's street (the one in Burano and not the one in Venice). 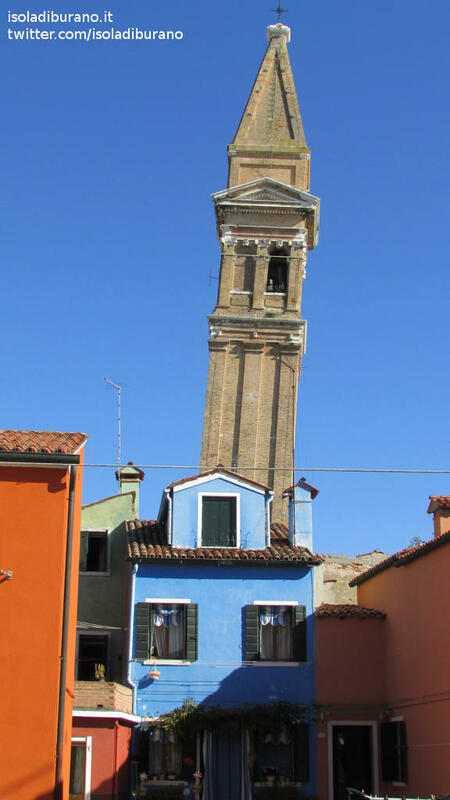 Built in the seventeenth century, the leaning tower has a square shape and Renaissance and neoclassical architectural features. 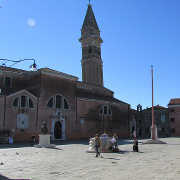 He has undergone several restorations over the centuries, especially in the upper part of the belfry. 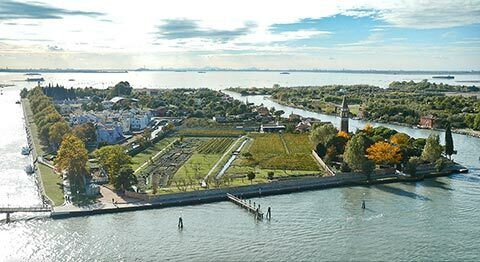 Among these maintenance works teh most note is the one carried out by the Tirali, which occurred between 1703 and 1714. 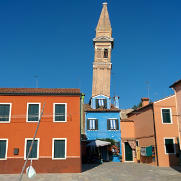 The height of the Burano's tower is 53 meters and it stands on a base with a side of 6.20 meters. 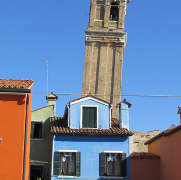 Because of land subsidence it is inclined of 1.83 meters respect to its axis. 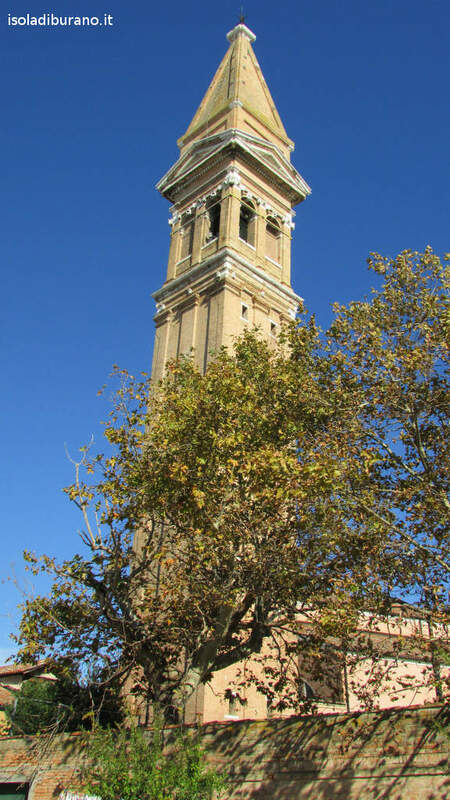 The top of the leaning tower has always been crowned by an angel, fell in 1867 during a storm; now in its place there is a cross of iron. 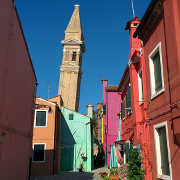 The bell towers of Burano stands above Burano then, once you are on the island, it will be easy to reach it. 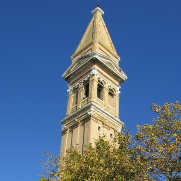 It is positioned on the back of the Church of St. Martin Bishop. 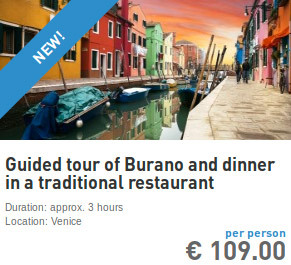 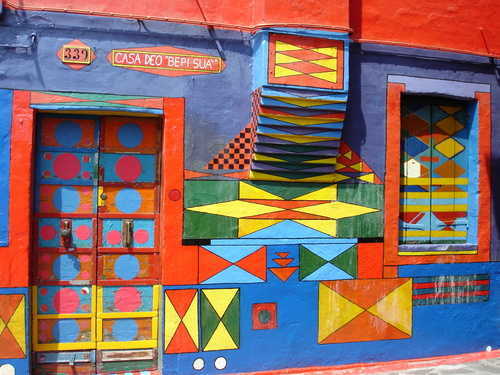 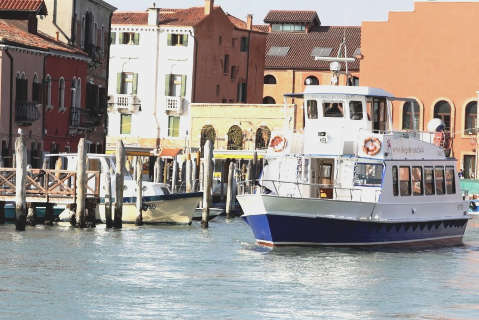 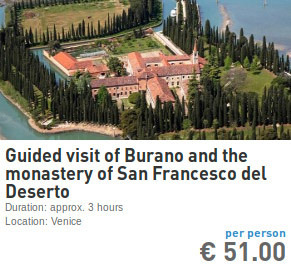 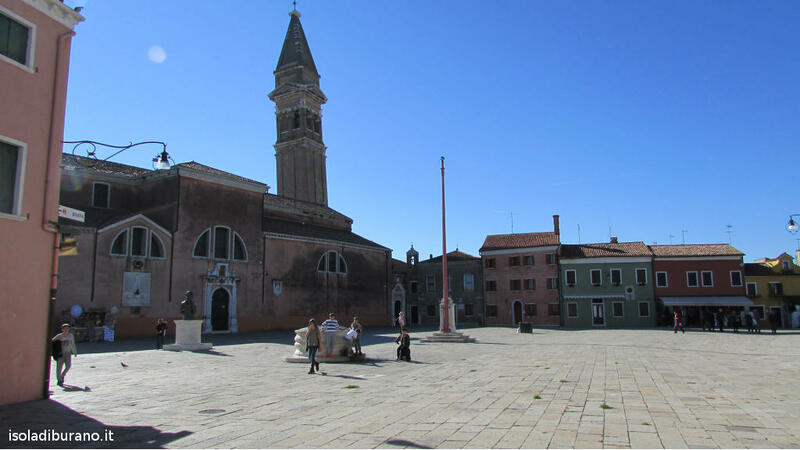 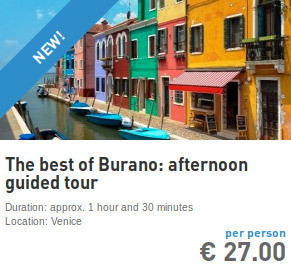 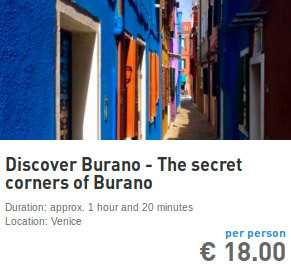 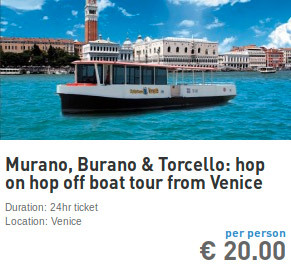 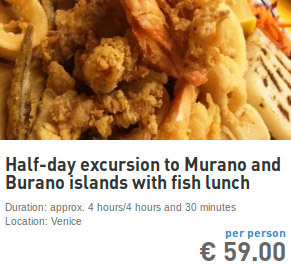 If you look for information on how to visit Burano, you should visit the page "how to get to Burano". 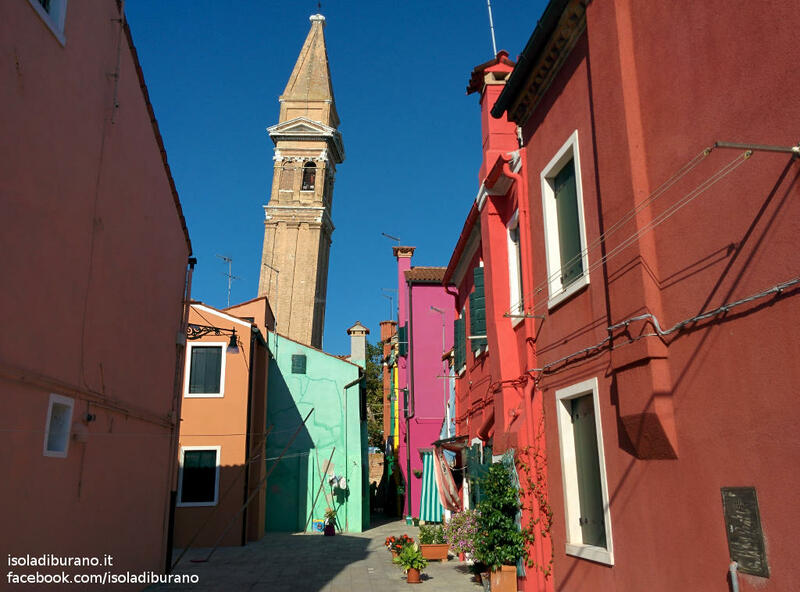 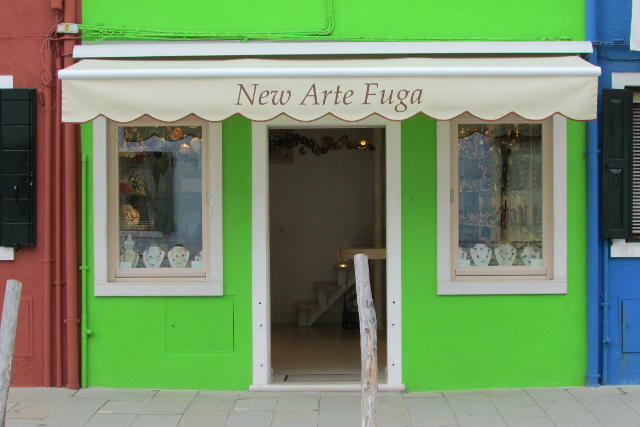 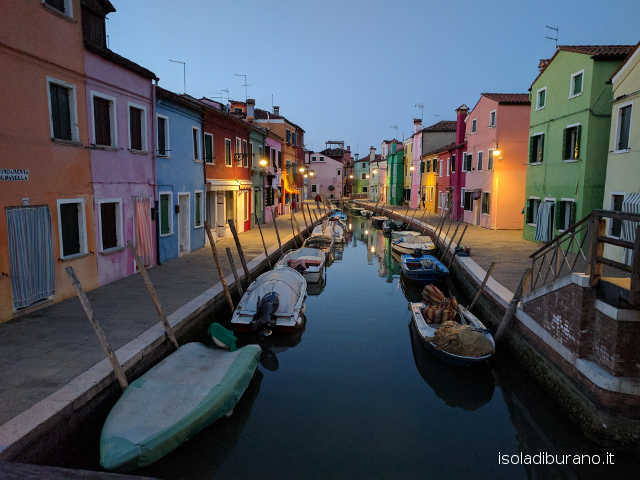 Does Burano make you curious?